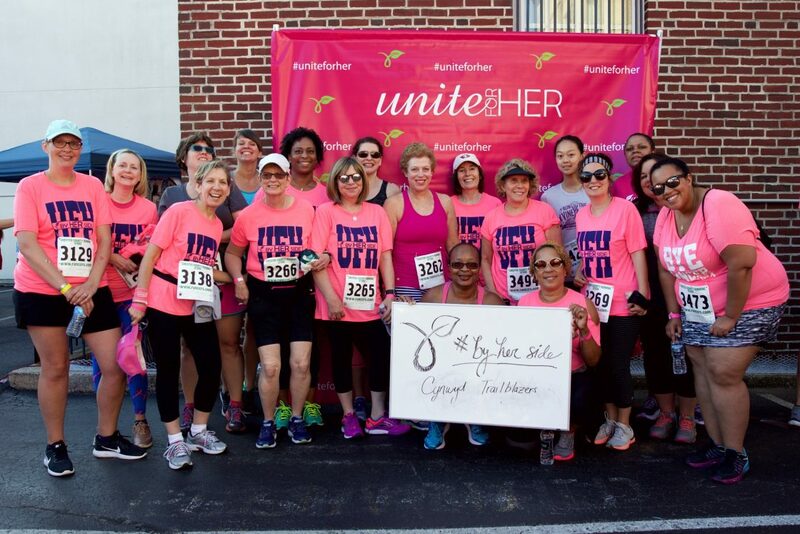 Join us as we train for the sixth annual Unite for HER 5K Run and 2K Walk on September 22, 2018. All fitness levels are welcome, and all participants will be under the guidance of Lynn Rosenzweig MS PT. Our training group meets twice a week (Tuesday and Thursday evenings) at the Bala Cynwyd Heritage Trail. Lynn returns with her team, the Cynwyd Trailblazers, after a successful first year featuring over 20 participants of all levels. Lynn is a Physical Therapist and a Cancer Exercise Specialist; she is also a breast cancer survivor. Through your training you will learn dynamic and static stretching techniques and will learn how to master a 5K (by running, walking, or running/walking). Please complete the three required documents below and email to Maia prior to July 10, 2018 training. All documents must be received to be eligible to train. 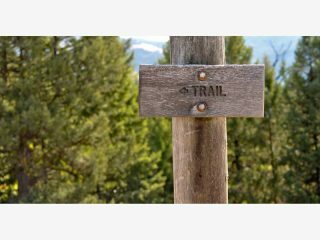 We meet at 6:30 pm on Tuesdays and Thursdays at the Cynwyd Heritage Trail.